Up until recently I would swear by the Lucid Judge because of its predictability, straight flight, and resistance to torque. Now it’s a tie between a lucid moonshine judge and a vip moonshine maiden! Moonshine judge for all of the above plus it’s a tad more overstable. The Maiden is money off the tee or anytime you need to throw a laser beam. It is also GREAT for long sweeping turnovers. I wish these moonshine discs glowed brighter but they do last for a long time and you can’t beat the durability! THROW SOME D’S ON IT! Star Aviar3 is fantastic off the teebox for me. Goes right where I want it to. Kind of shocked the Aviar 3 was not on the list. Great off the tee ND approach shots. I like the Aviarx3 for the overstability. I can throw it hard off the tee and it will not turn over. Glow or K1 Reko produced by Kastaplast. Lots of glide. I’ve tried several putters over the years but I just can’t get away from my special edition soft Rhyno. I’ve had it in my bag since my second year playing. I think that was around 2001. Sadly she is getting a little stiff in her old age. The Disccraft Zone looks like a good option. 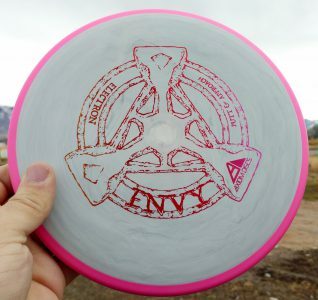 I am a little shocked the Ion by MVP isn’t on this list, but I guess with an overly saturated disc market it is hard to pick out a few that stand outs. 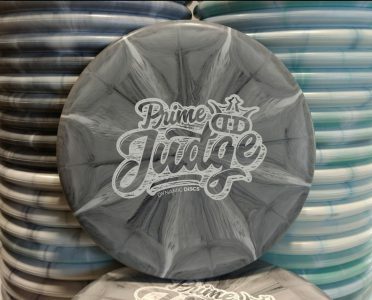 I bag a few of these discs, but I am surprised discs like the Judge and Warden are on here together. They are the essentially the same disc except for a bead or lack thereof. For shear originality and uniqueness my vote has to be the Zone. Being one of the original super overstable driving putters (the other being the Sinus) the Zone has a trait that few on this list can match. 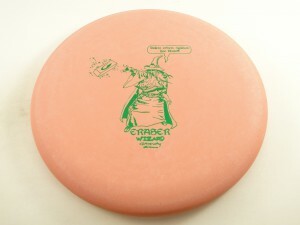 It starts out as a wind fighter/ side arm approach style disc, but as it ages it beats into a straight flying machine that still retains its consistent fade. 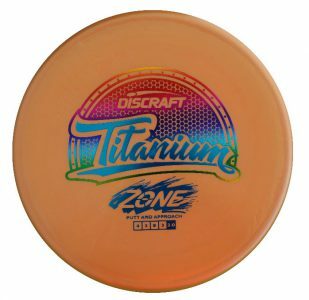 So instead of needing to cycle a new one into the bag frequently when the previous disc has lost its stability and flips over too easily, the Zone allows for trust in a single disc for many years. 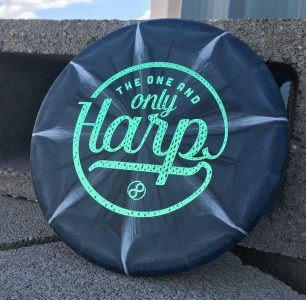 I have no doubts the Harp carries similar traits to the Zone, but that is due to the fact it was designed to be Trilogy’s “Zone like” disc. 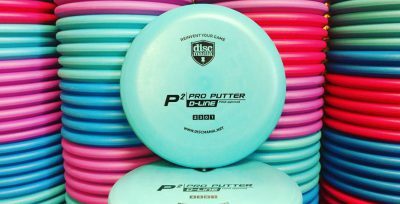 If nothing else Paul McBeth has stated that for all of his success with Innova, he has been missing a disc like the Zone.